We think it’s important that you have access to your credit score. After all, it’s a number that lenders, landlords and others use to evaluate your credit worthiness. 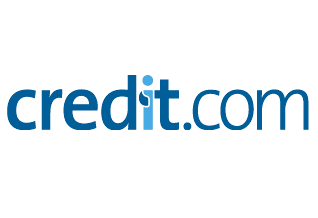 With Credit.com, you get a free credit score from Experian, the most comprehensive credit bureau in the U.S. Plus, you get your VantageScore 3.0 credit score! Find out how your credit score stacks up against others in your state and across the U.S., and then chart how your score changes over time. There are no tricks, or gimmicks. Your score is updated every 14 days, and you can always check it for free. We will never ask for your credit card.